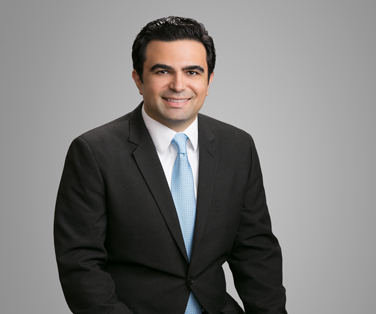 Liskow & Lewis is pleased to announce Jack A. Najarian has joined the firm in our Houston office. Jack is a business and real estate lawyer who advises and represents clients in real estate matters, mergers & acquisitions, entity formation, oil & gas, construction, estate planning, title opinions and negotiating and drafting purchase agreements and leases. He helps serial entrepreneurs, real estate lessors and developers, and corporate development teams, execute and achieve their strategic goals. Jack received his Juris Doctor from the University of Illinois College of Law, and his B.A. from the University of Houston Honors College.